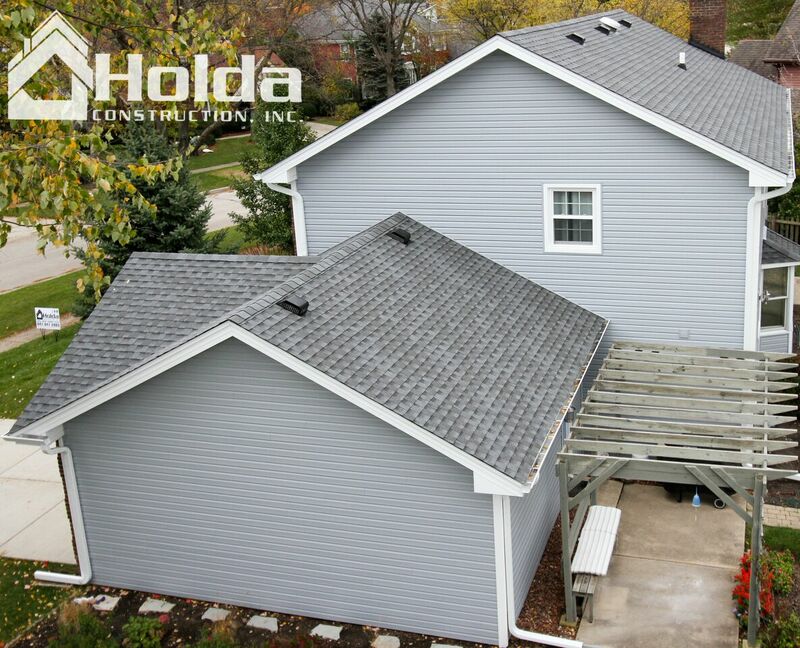 Holda Construction, Inc. 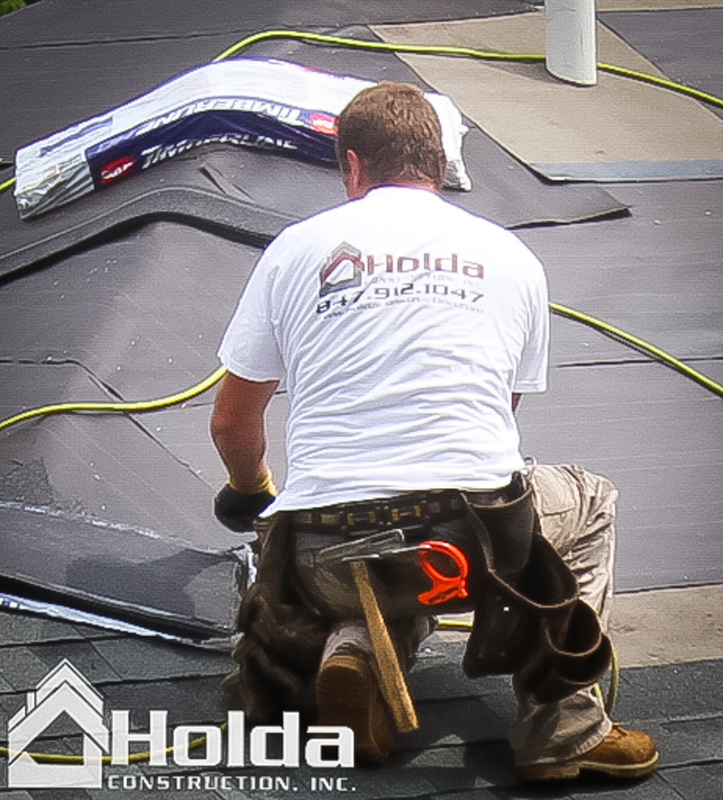 Preparing for Your New Roof - Holda Construction, Inc.
Holda Construction, Inc. would like to make your roof replacement as painless as possible. We've prepared the following guidelines so that you'll know what to expect. If you’re coordinating multiple home improvement projects, work from the top down so that the least amount of activity is crossing over the new work. 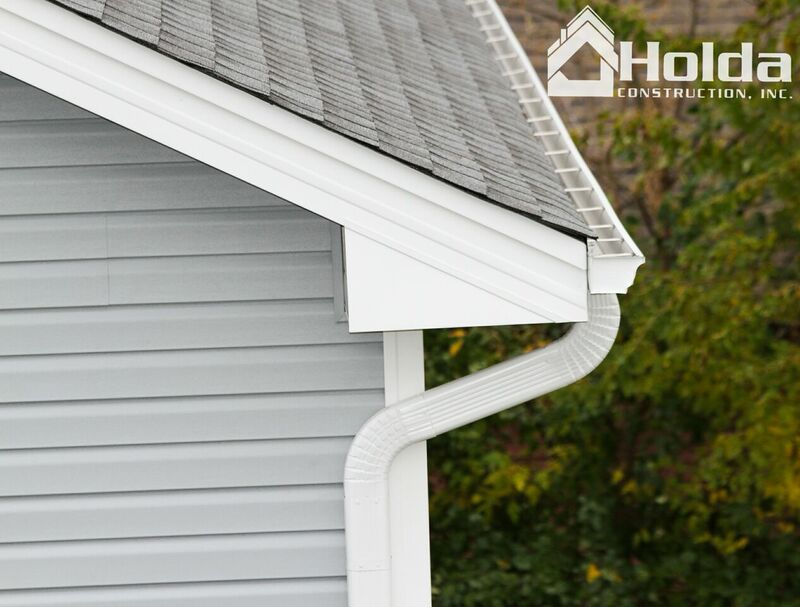 For example, replacement of your roof should be scheduled before painting or siding your house, landscaping your yard, adding a new deck, or repaving your driveway. The workmen will need access to outside electricity. Please tell your salesman the location of your exterior outlet, and make sure that it’s working prior to the start of your job. If you do not have an exterior outlet, please run an extension cord out a window or door. If you’re adding or changing ventilation, please confirm placement of new ventilation with your salesman. 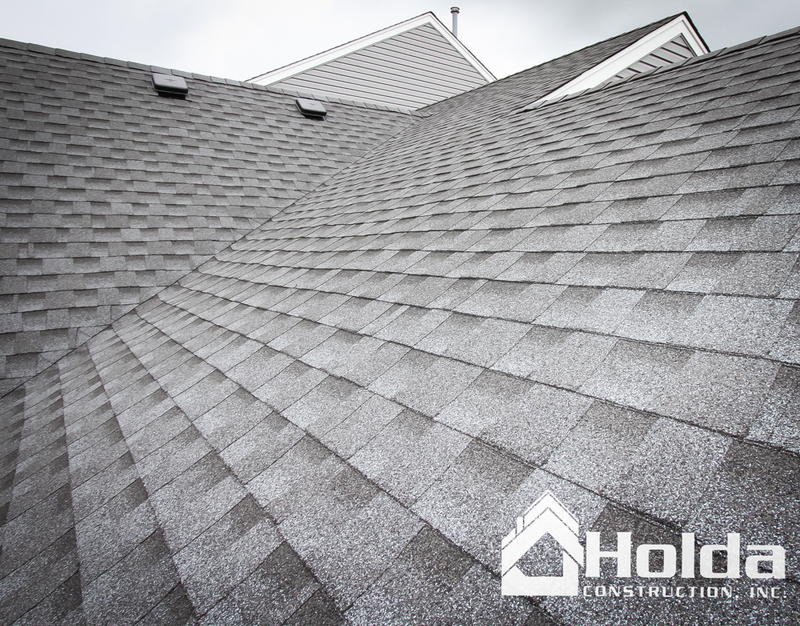 The noise created by the roofing process will be amplified inside the house. While this may or may not be tolerable to humans, it may confuse or disturb pets, particularly those who are timid or skittish. Please take this into consideration. 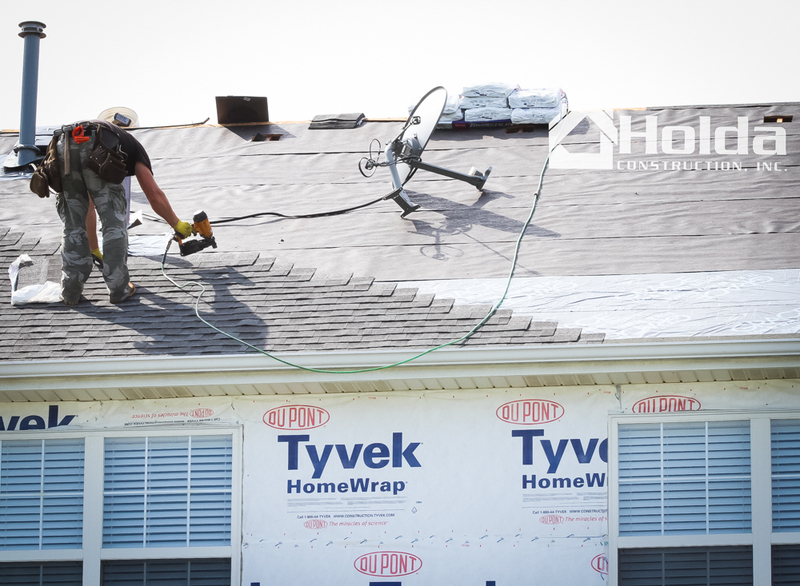 The roofing process will create some vibration. This may dislodge dust/silt in your attic or precariously placed items in your home and garage. Make sure that items affixed to walls, ceilings, or sitting on wall shelves are secure (house and garage). If in doubt, remove the item(s) in question. Remove items stored in garage rafters that could potentially dislodge. Remove any fragile or valuable items (including cars, boats, motorcycles) from the garage. 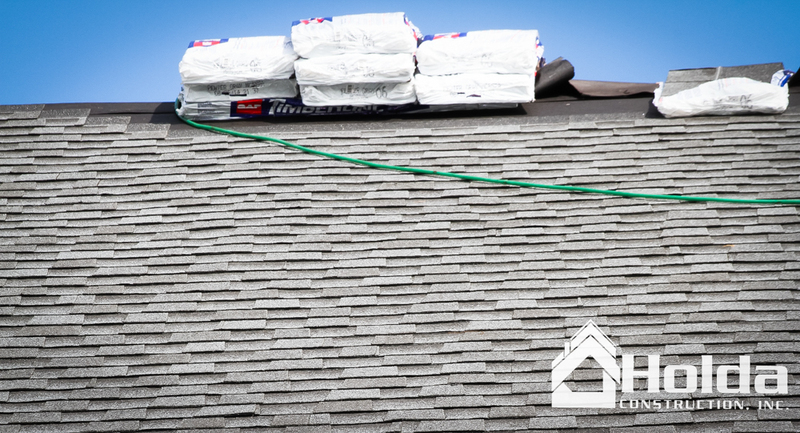 Cover or remove items stored in unfinished attic areas. It is likely that an accumulation of dust and silt will fall from the attic ceiling. 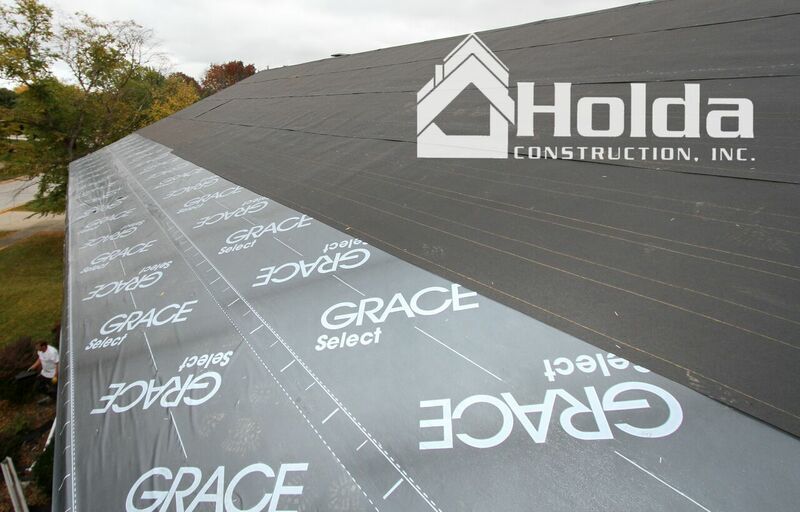 In older homes with 1-2” spacing between roof boards, it is also likely that gravel or small pieces of the old roofing material will “fall through the cracks” in the roofing process. Please plan accordingly, as interior cleaning is the homeowner’s responsibility. While infrequent, the vibration created by roof installation may cause fasteners to 'pop' in drywall ceilings (typically if nails were used instead of screws). This cannot be avoided, and any related repairs/touch ups are the homeowner's responsibility. 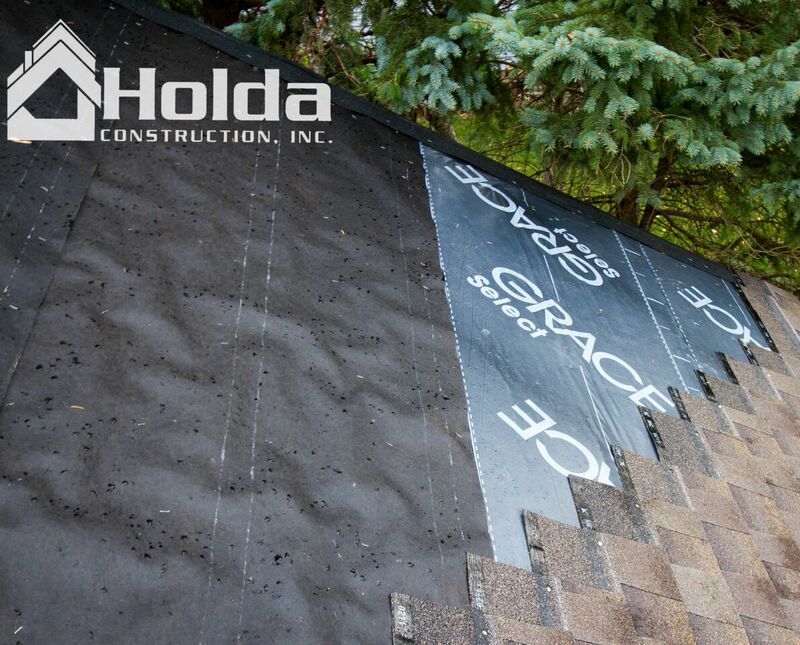 We will take steps to protect the exterior of your home and surrounding landscaping from falling debris by installing tarps and/or plywood before any work begins. While landscaping damage is rare, it should be anticipated as a possible consequence of construction work. All unattached items in the immediate vicinity of the house should be moved out of the way to a safer location. This includes things like potted/hanging plants, patio furniture, grills, and garden equipment. We can help with this process, but will not be responsible for items that are damaged by moving. Items affixed to the roof are typically removed and reinstalled. Satellite Dishes – Please note that, while we will reinstall satellite dishes, due to dish sensitivity, we cannot insure resumption of service. 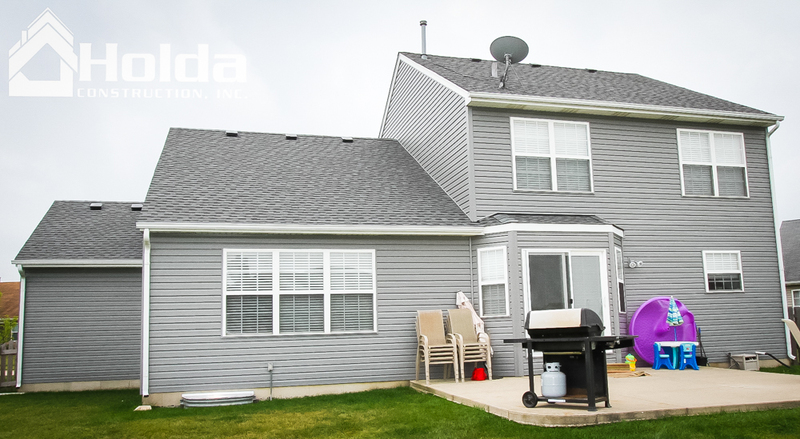 Re-setting of satellite dishes, if required, is the responsibility of the homeowner. If you have items that you do not want re-installed, such as a non-functioning TV antenna or old basketball hoop, please be sure to convey this information before the start of your job. Also indicate if you want to keep the item or have it disposed of. 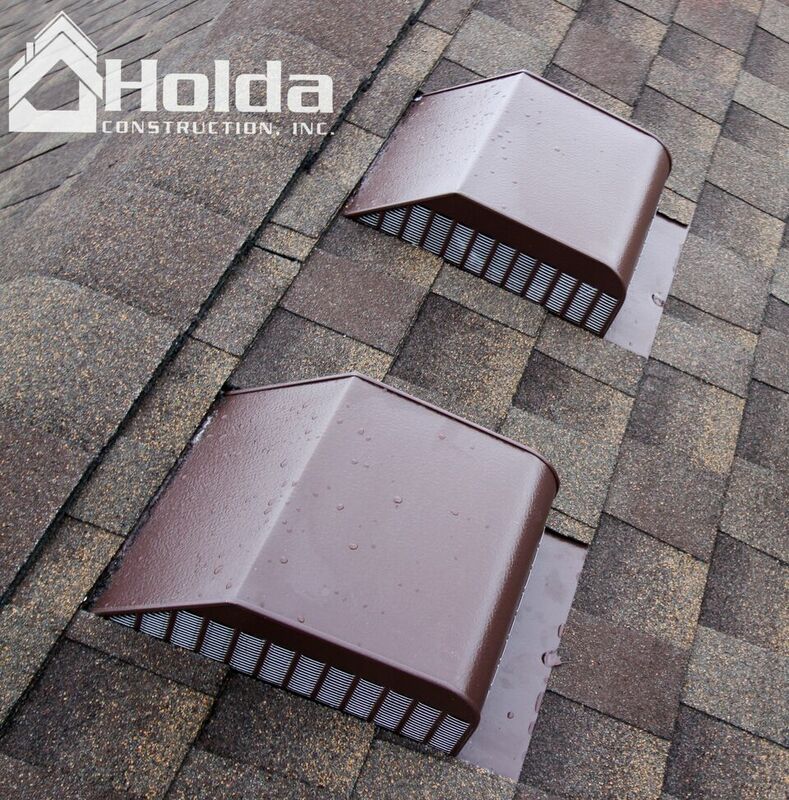 Tear-offs – In most instances, a dumpster will be ordered for roofing debris. If a dumpster is used, it will be delivered either the afternoon before, or the morning of your job. The dumpster will be placed on boards on the drive, in a location closest to the building, unless otherwise specified. Dumpsters are typically removed the morning following job completion. If you have special considerations or particular instructions related to the placement of the dumpster, please convey them at least two days in advance. The same goes for material, which will be delivered direct for our material supplier. If you have a one lane drive, please be sure to move cars whose exit might otherwise be blocked by dumpster delivery. Dumpsters are owned and operated by private waste companies. Roofing debris is recycled. Please do not use dumpster to dispose of personal/household property. 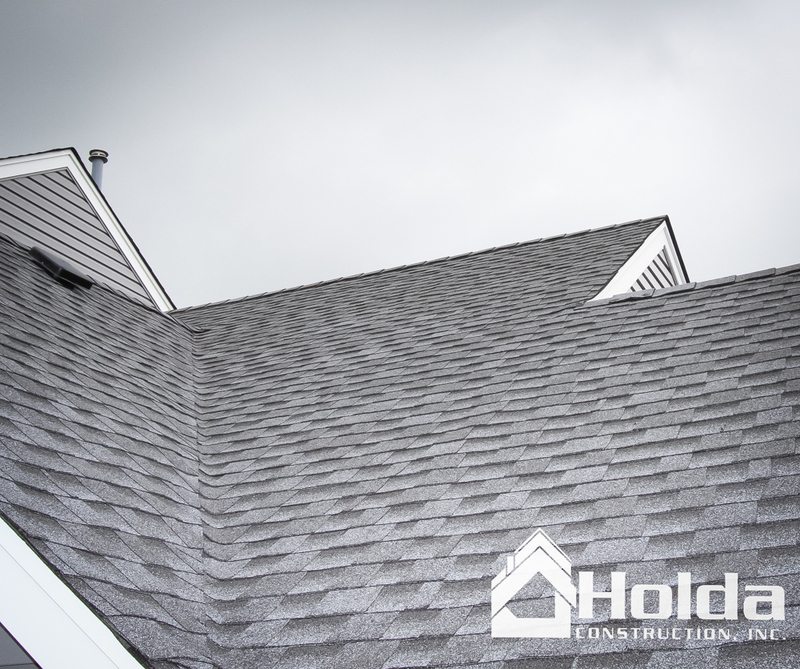 You needn’t be present on the day of your roof installation, but please make sure that we know how to reach you if unforeseen circumstances, such as the need for extensive wood replacement, arise. Though these circumstances are rare, we’d prefer to notify you of any unanticipated event at the earliest opportunity. If you have additional questions, please don’t hesitate to ask!